I was recently asked what happens to a pension transferred to a QROPS if the member repatriates back to Britain. As this is an important consideration for any expat thinking about QROPS, pension transfers or repatriation, here’s what you need to know. 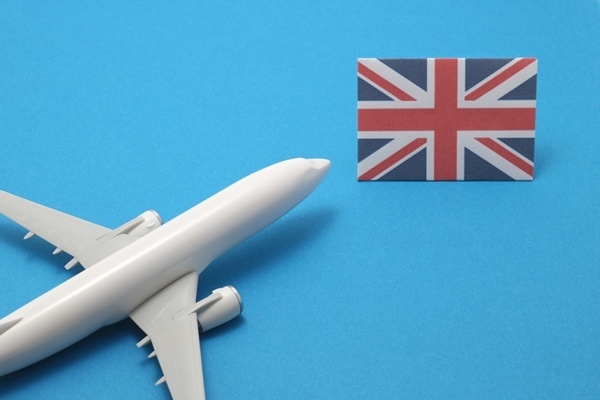 If you transfer your British pension into a QROPS and then repatriate, you don’t have to transfer your pension back into a UK registered scheme. The income you take from your QROPS will be subject to tax, however, and because of this, you will need to check whether there is a double taxation agreement in place between the QROPS jurisdiction and the UK. This may affect the tax treatment of your income. A transfer from a UK registered scheme is of course a “benefit crystallisation event” (BCE) – the point at which a fund’s value is measured against the lifetime allowance. So, if the value exceeds your lifetime allowance at the time of a transfer into a QROPS, that transfer is subject to a 25% lifetime allowance excess tax charge. However, although taking benefits from a UK registered scheme is a BCE, the good news is that there is no lifetime allowance test when benefits are taken from a QROPS. As stated, if you repatriate you don’t have to transfer your QROPS back into a UK registered pension scheme, but you can if you want to (HMRC treats this as a transfer, not a contribution to the UK registered pension scheme). Options potentially available in such circumstances include SIPPs, personal pensions, or a workplace pension scheme. It’s worth noting that some UK schemes won’t accept a transfer in, if you’ve already been paid some retirement benefits from your QROPS fund. Pension and lump sum benefits will then be subject to the normal UK rules. Taking benefits from a UK scheme is a BCE, and so any transfer from a QROPS to the UK scheme could result in a lifetime allowance charge from the UK scheme when benefits are taken. 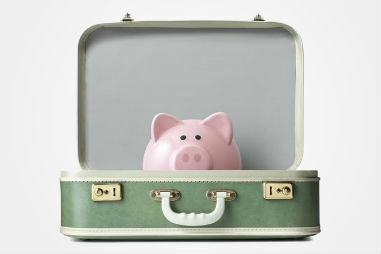 If you’re returning to the UK and going to carry on working, and want to make future tax relievable pension contributions as a UK resident, you will find your QROPS can’t accommodate this, but a UK registered pension scheme could (a SIPP for example) – unless you are over the lifetime allowance. SIPPs and workplace pensions can also be more cost effective than QROPS. 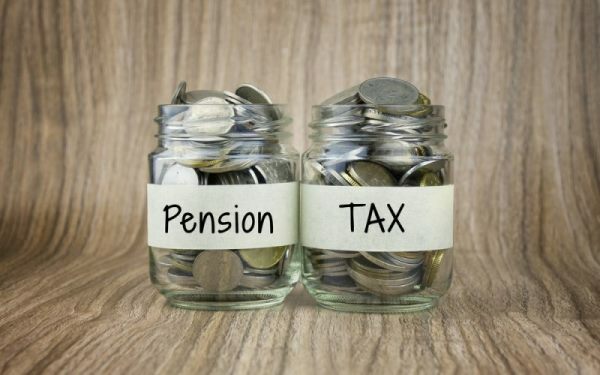 Pension income from the UK scheme will be subject to income tax under PAYE. The maximum lump sum you can take on retirement will be the lower of 25% of your pension fund and 25% of your lifetime allowance if the fund value exceeds your lifetime allowance. After your 75th birthday, benefits would be subject to a UK tax charge. On death after age 75, if any lump sum was paid to an individual, the rate of tax charged would be the recipient’s marginal rate of UK income tax; otherwise, the rate of tax charged would be 45%. Any unused pension funds are subject to a lifetime allowance test when they are used to provide pension benefits. The lifetime allowance is the overall limit for tax relieved savings that any individual can accrue, and pension benefits in excess of this allowance are subject to an effective tax rate of 55%. Because of this, it’s important to know that if your QROPS fund is close to, or exceeds the lifetime allowance, you may be able to apply to HMRC for an enhancement to your lifetime allowance. Such an enhancement to your lifetime allowance will ensure that the investment growth attained in the QROPS, and any amount previously tested against the lifetime allowance on transfer to the QROPS, will not be subject to a lifetime allowance tax charge in the future. 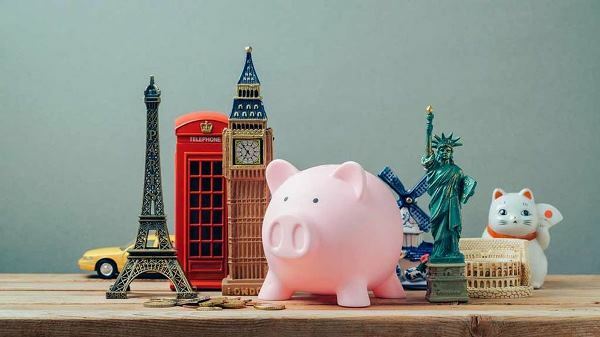 There may be negative tax implications for you if you return to the UK within five years of making a transfer to a QROPS, and pension withdrawals have already been made from your QROPS while you were resident overseas which in total exceed GBP 100,000. If HMRC considers that the period of your residence overseas was only temporary – that is, it did not exceed five complete and consecutive UK tax years – this could be an issue. In this instance, advice should be sought immediately. Please don’t be – if you have any questions about pensions, transfers and QROPS just reach out to me. I’ll be happy to help you and provide personalised advice applicable to your circumstances. Don’t put off getting answers to your pressing questions, because you never know, there may be simple steps you can take to financially benefit your future.